Back in May, Fox gutted its comedy lineup by canceling The Mick, Brooklyn Nine-Nine (though it got better), and The Last Man On Earth, all to make room for the glorious right-wing renaissance heralded by Last Man Standing’s triumphant return to the airwaves. Unfortunately, The Last Man On Earth had established a habit of ending its seasons on big twists or cliffhangers, and its fourth/final season was no different, so its cancellation left fans with some unanswered questions. 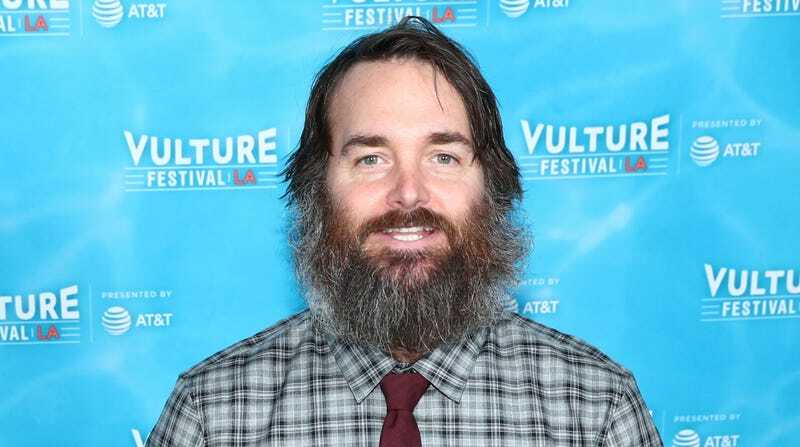 There’s a silver lining to this, though: Last Man On Earth star Will Forte is so pessimistic about the show’s chances of ever coming back in some form that he’s perfectly willing to spoil what would have happened if the show had gotten a fifth season. But first, let’s back up. Season four ended with the Last Man On Earth gang suddenly being surrounded by a big group of people who had been hiding in an underground bunker since the plagued wiped out the rest of humanity, once again ending a season by revealing that the lone survivors we had been following weren’t quite as lone as we thought. Speaking with Vulture, Forte says the story of these new bunker people would’ve been tragically familiar for The Last Man On Earth. Forte says that the new survivors would’ve had “some kind of medical expert or scientist” with them who would’ve figured that the virus had died out, leaving the Earth safe for them. Forte says there would’ve been “a couple famous people” with them, at least one of whom could’ve stuck around after the arc if things had gone well. The bunker people would’ve quarantined the core Last Man gang, believing them to be carriers of the virus, but both sides would’ve gradually realized that they got along really well and they would’ve given up on the quarantine plan… at which point all of the new survivors would’ve been wiped out, because the core gang was definitely carriers of the virus. We don’t know what would’ve happened after that, as Forte suggests that the writers hadn’t sketched out the fifth season much beyond that, but at least we sort of have a resolution for that cliffhanger now.